Do you crave peace and quiet? Then this is the home for you!! 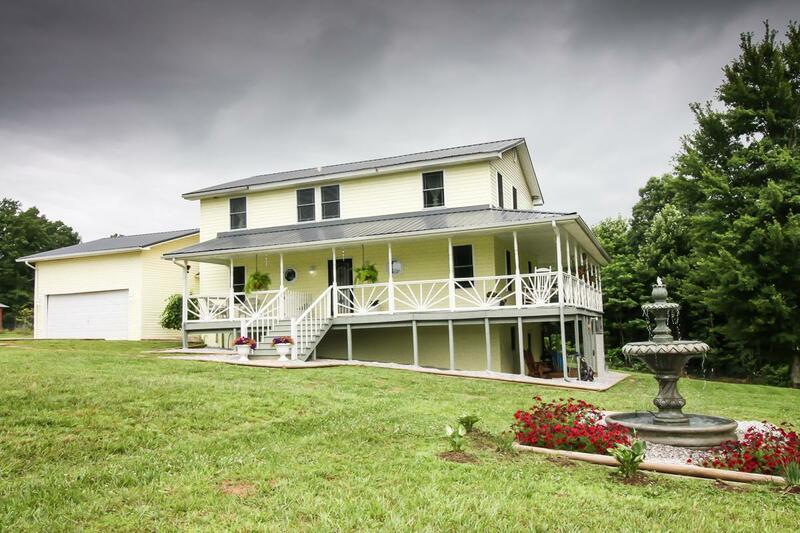 Lovely two-story house featuring a fully renovated basement apartment with outside access. 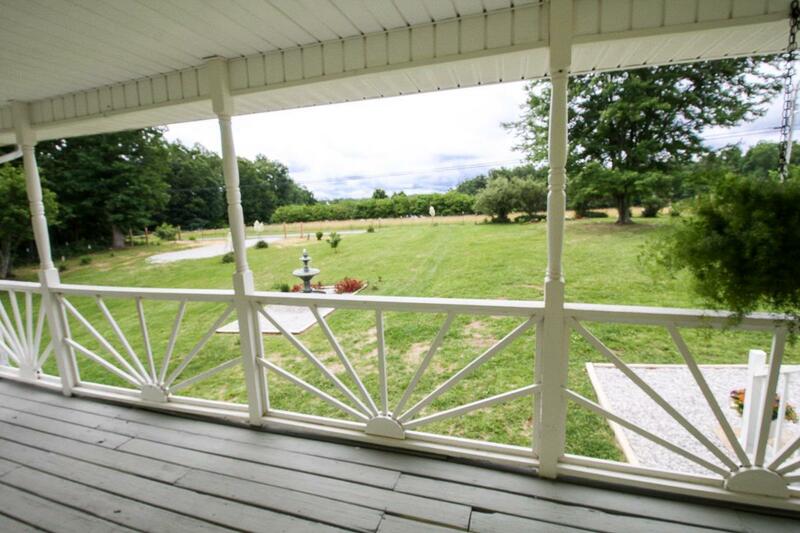 Lots of square footage on 4.55 acres!! 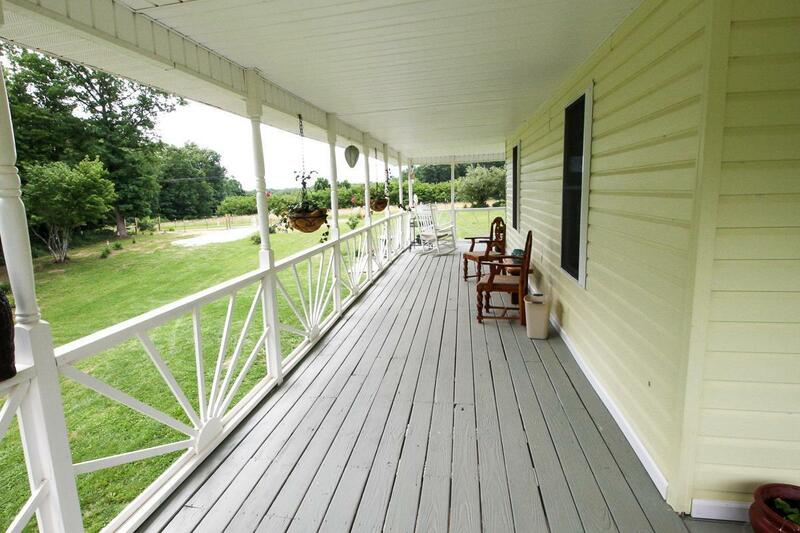 The beautiful wrap around porch is the perfect spot to relax and listen to natures wonderful melodies. New owner will receive most furnishings. 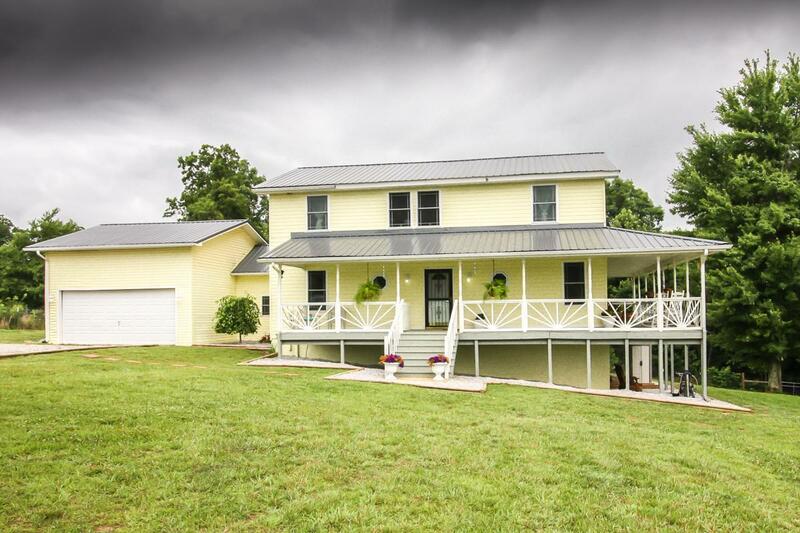 Come and see this southern gem before it's gone! !